Search engines love new content, and favour content rich webpages when it comes to providing their customers with quality web content to browse. Thus once a website is up and running it is vital to start adding rich content to your website. Rich content must be original and laden with keywords, but not overtly so. Search engines are clever and will pick up on content that is too keyword heavy. Therefore original content based on key search phrases should be added to the website. This can be in the form of articles, blog posts, or how to instructions. Whatever the form of the website, content should always be original, keyword rich and aimed at making the user experience of website a better one. Secondly banner pages are also recommended as an SEO strategy. This involves setting up pages that are also laden with original keyword rich content that leads users to your website. Although banner pages require their own SEO, it is not as aggressive as the SEO for your own website. 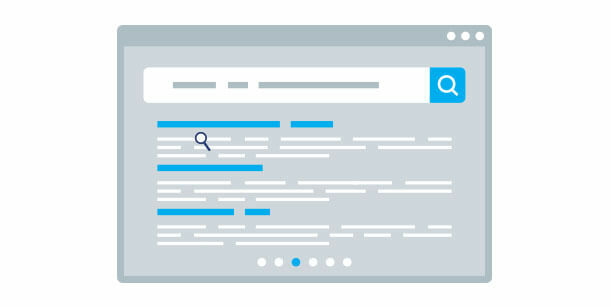 Banner pages are where unusual search phrases and keywords that couldn’t be used on your main website are put to use in order to cover a wider net of potential visitors. The more rich content is added to a website, the better its search engine optimization will perform. Crawlers will always favour websites that offer the most original and fresh content at the highest volumes.